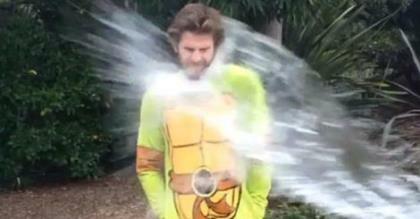 Australian actor Chris Hemsworth has accepted the Ice Bucket Challenge along with his brothers Liam and Luke – raising awareness for the debilitating disease ALS. 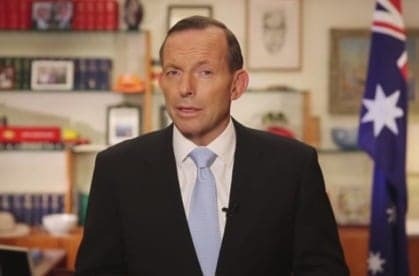 Prime Minister Tony Abbott has once again gotten backs up when he used his speech at the D-Day commemorations to advocate his government's policies. 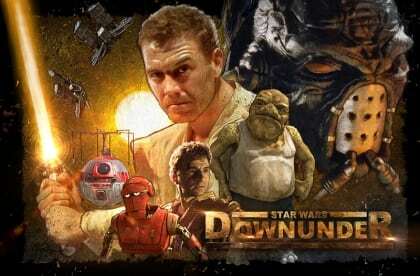 Forget Star Wars 7, mate. This is the instalment we’ve been waiting for and it’s a fair dinkum, bloody beauty. 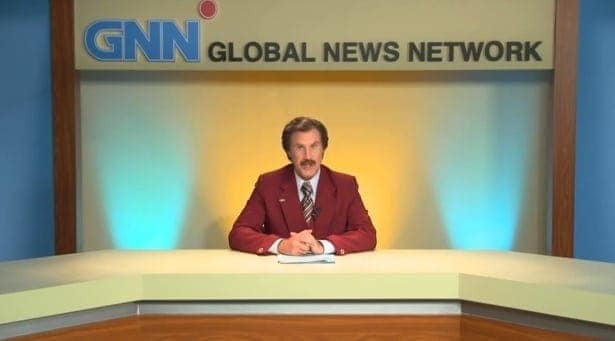 Famous newsreader, Ron Burgandy, aka Anchorman, has weighed in on the Australian federal election, recording a short video of support. 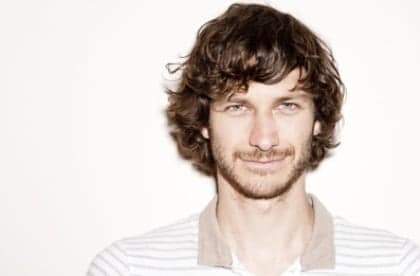 Up until recently ‘Goat’ and ‘Gotye’ were two terms with no obvious association. However, with the latest viral video craze sweeping YouTube, goats have now found themselves prominent stars of his new clip "Somebody That I Ewes To Know". 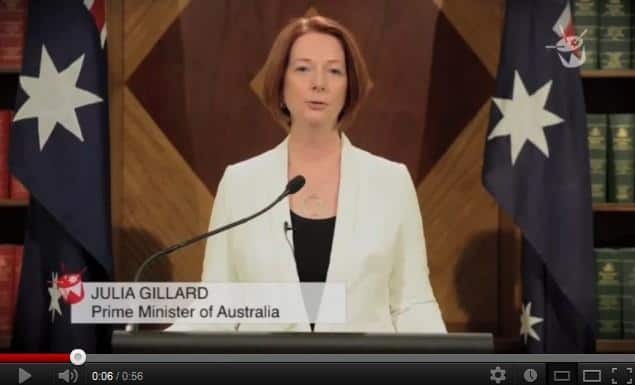 Whilst NASA seeks to reassure the world the apocalypse is not on its way on 21 December 2012, back in Australia our own Prime Minister fears the worst and tells concerned viewers “the end of the world is coming”. Ahead of this week's AFL grand final, we take a look at the best speccies, greatest kicks and biggest hits that YouTube has to offer. Here's our top 5.